Manchester United winger Memphis Depay has become a January transfer target for French club OGC Nice. As per the media outlet Tutto Mercato Web, OGC Nice are planning to sign the United youngster. The 22-year-old winger is reportedly linked with a loan move to various other English clubs as well. Depay joined Manchester United from Dutch club PSV in 2015 for a fee around £25 million, on a four-year contract. Louis van Gaal brought the fellow Dutch international as a perfect winger – someone the club had been lacking since years. In his first season, Depay played 45 games for Manchester United and scored just 7 goals, thereby failing to satisfy expectations in his first season itself. 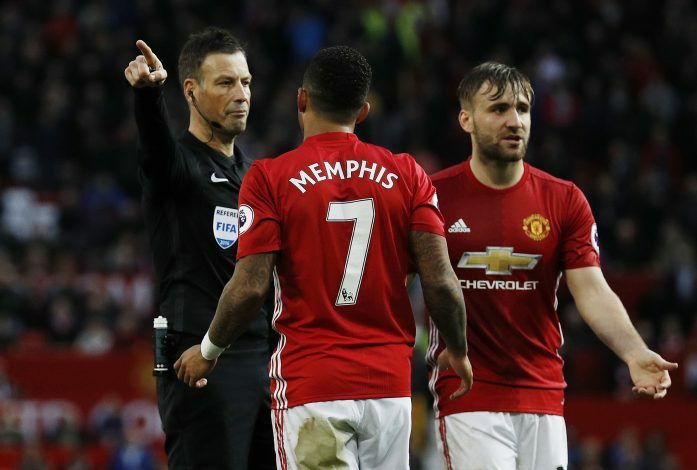 And things got even worse under the new manager Jose Mourinho, as Memphis has hardly received any chances to prove his talent. With only eight appearances this season, the Dutchman has clearly failed to impress Mourinho. Manchester United are, therefore, looking to loan Depay out, so as to give him game time and help him regain his form. There have been many rumours about the player joining Everton on loan in January. But Tutto Mercato Web claims that Depay will be offered an escape route in January by French club OGC Nice. It is understood that Nice are not financially strong to sign the player on a permanent deal, but a loan move is definitely an option for both the player and the club. 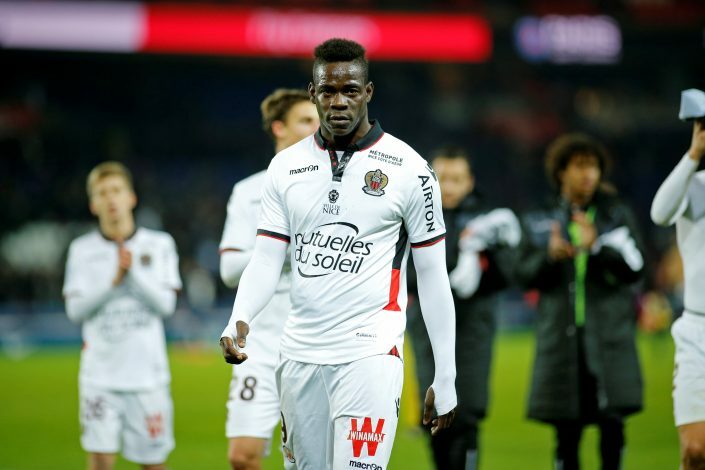 If Depay joins French outfit, he will be hoping to form a great partnership with their current main man, Mario Balotelli, who signed for the current Ligue 1 leaders from Liverpool last summer.